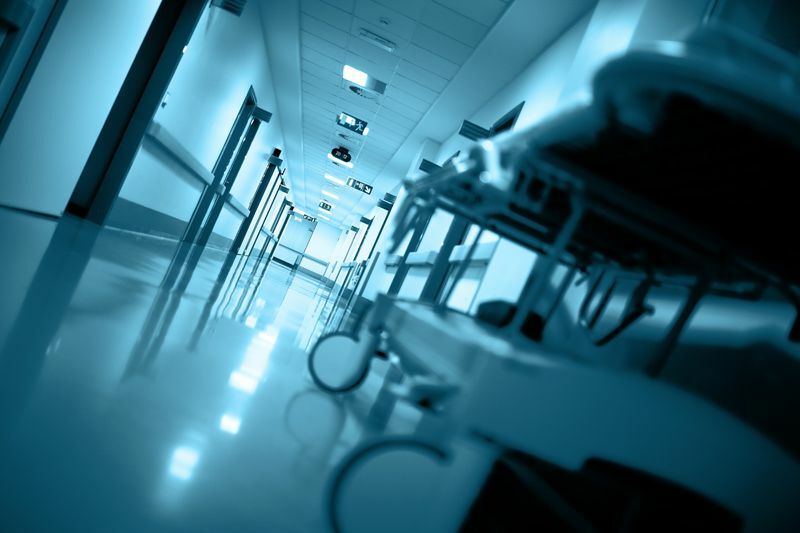 Louisville-based post-acute care provider, Kindred Health Care, Inc., has paid the largest penalty ever imposed by the Office of the Inspector General (OIG) for failing to comply with a corporate integrity agreement (CIA). 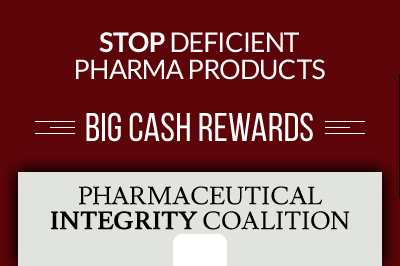 The record penalty amounted to over $3 million, the Department of Health and Human Services’ (HHS) Inspector General Daniel R. Levinson announced today. Kindred Health Care provides hospice services for Medicare patients with life expectancies of six months or less. Patients receiving hospice care agree to cease curative care and only receive palliative care to lessen their symptoms. For hospice patients, Medicare covers in-home or inpatient services including pain relief, respite care and grief counseling for family members. Overbilling Medicare or billing for medically unnecessary services violates the federal False Claims Act. 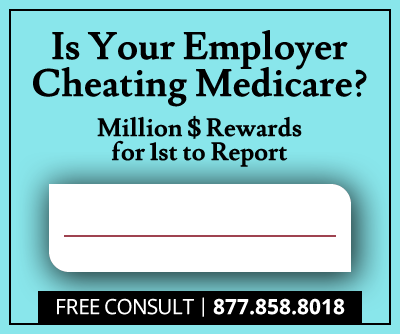 Rather than exclude a health care provider from participation in federal or state health care programs for an alleged False Claims Act violation, OIG incorporates CIAs in the settlement agreements it reaches with Medicare providers caught cheating on Medicare billing. A CIA is typically a five-year agreement that requires the Medicare provider take a number of reformative actions and undergo regular inspections of policies and practices. The CIA in this case originated in 2012, when Odyssey HealthCare, a subsidiary of Atlanta-based Gentiva Health Services, agreed to a $25 million settlement to resolve allegations it violated the False Claims Act by using “a diagnosis of terminal illness as an opportunity to bill taxpayers for unnecessary services.” Kindred became subject to the CIA when it acquired Gentiva in 2015. With the Gentiva purchase, Kindred’s annual patient count reached over 1.1 million patients in 47 states, generating an annual revenue of $7.2 billion. According to the OIG, inspectors detected ongoing CIA violations during a number of surprise site visits in 2013, 2014 and 2015. Kindred met with the historic penalty for “failure to correct improper billing practices in the fourth year of the five-year agreement.” Specifically, Kindred auditors found that Kindred and Gentiva had not implemented the corrective actions specified in the agreement and that insufficient claim submission procedures had caused significant errors leading to Medicare overpayments. “Kindred was billing Medicare for hospice care for patients who were ineligible for hospice services or who were not eligible for the highest level and most highly paid category of service,” OIG announced. Gentiva is not the only acquisition that has caused problems for Kindred. Kindred acquired RehabCare Group for nearly $900 million in 2011. Four years later, RehabCare agreed to pay $30 million to resolve allegations it had violated the Anti-Kickback Statute and False Claims Act by paying $400,000 to $600,000 up front plus a revenue percentage to Rehab Systems of Missouri for patient referrals. In January of this year, Kindred and RehabCare paid $125 million to resolve allegations that RehabCare was providing unreasonable and unnecessary services to Medicare patients and leading its skilled nursing facilities customers to submit improperly inflated bills to Medicare, violating the False Claims Act. Kindred is currently the largest diversified post-acute health care provider in the nation, offering health care services in 2,684 locations across 46 states. In response to the failed inspections, OIG imposed a monetary penalty totaling $3,073,961.98. In addition, Kindred closed 18 facilities that had been underperforming since March 2015. "This penalty should send a signal to providers that failure to implement these requirements will have serious consequences," Levinson said. "We will continue to closely monitor Kindred's compliance with the CIA."